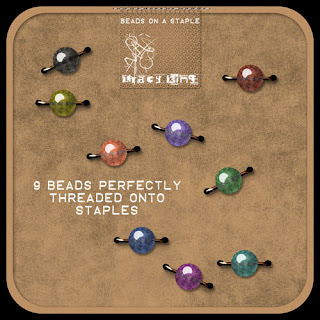 Just take a look at these cute Beads threaded on a staple wire. It is made by Tracy K and you can download it at her blog. Thanks for sharing this Jenn. It's beautiful. Btw I got you tagged in my blog!